At IronTree we offer Panda Security, a top of the line anti-malware product that’s so good it can detect and prevent potential attacks. It’s smart technology that monitors and classifies everything on your computer before it becomes a threat. Panda Security Adaptive Defense 360 is the pinnacle of cyber security innovation. 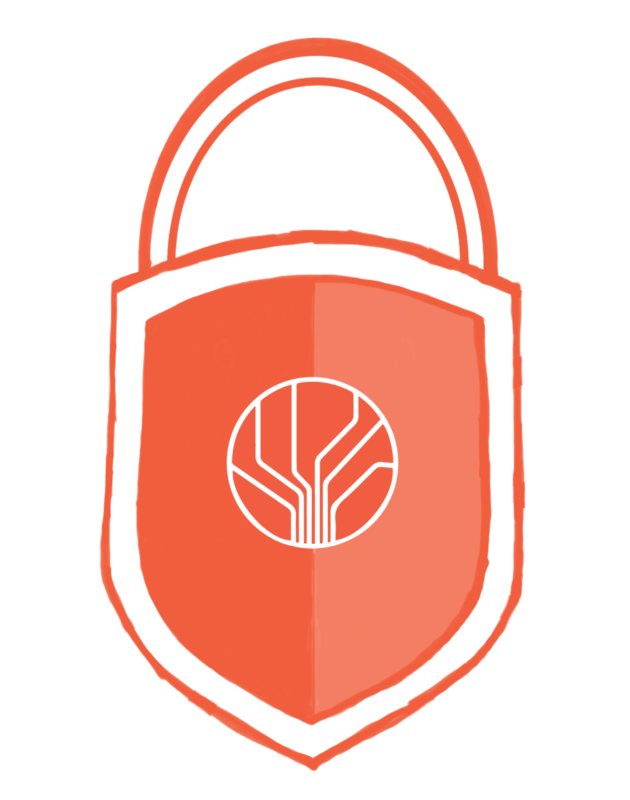 It’s a security suite that integrates Endpoint Protection and Endpoint Detection and Response. It’s a constantly updating managed service that protects your data from all known and unknown strains of malware, ransomware and cyber attack. Any type of software designed with intent to cause harm to computers, servers and clients. Malware can take many forms and cause damage only once it’s been introduced to, or implanted on, a user’s system. A form of malware that’s designed to block users from their computers or servers until a lump sum of money is paid to remove the block. A type of cyber security where devices that are remotely linked to a central server are all protected from that central server. Click here to find out exactly what ransomware is. Click here to find out why traditional antivirus might not be good enough. A light and simple endpoint security solution that provides centralised and uninterrupted protection for Windows, Mac and Linux workstations, including laptops and servers. 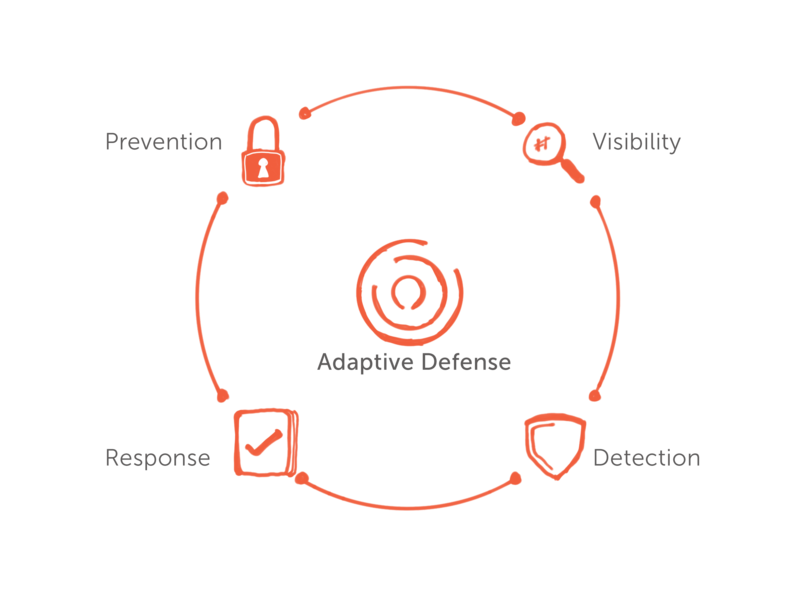 All the endpoint protection features plus URL filtering by category, web-browsing monitoring, anti-spam protection for exchange servers, and content-based email filtering for exchange servers..
Adaptive Defense 360 is the first and only offering to combine Endpoint Protection (EPP) and Endpoint Detection & Response (EDR) capabilities into a single solution. The full Adaptive Defense 360 product plus the Advanced Reporting Tool (ART), which automates the collection of information received at protected endpoints and delivers it to a reporting platform. 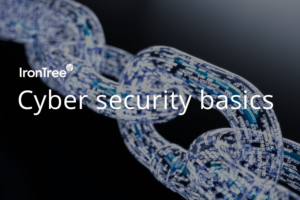 Ready to give our cyber security a try?